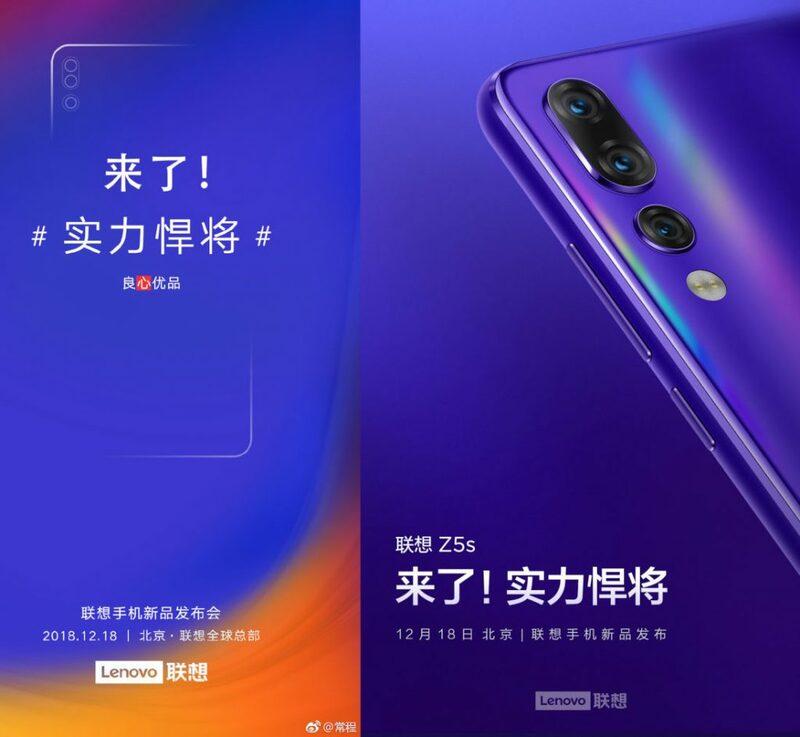 Update – December 7, 2018: Even though Lenovo CEO Chang Cheng teased December 6 announcement for the Z5s smartphone. Yesterday insted of announcement, he just posted a photo on weibo showing the phone’s triple rear cameras. 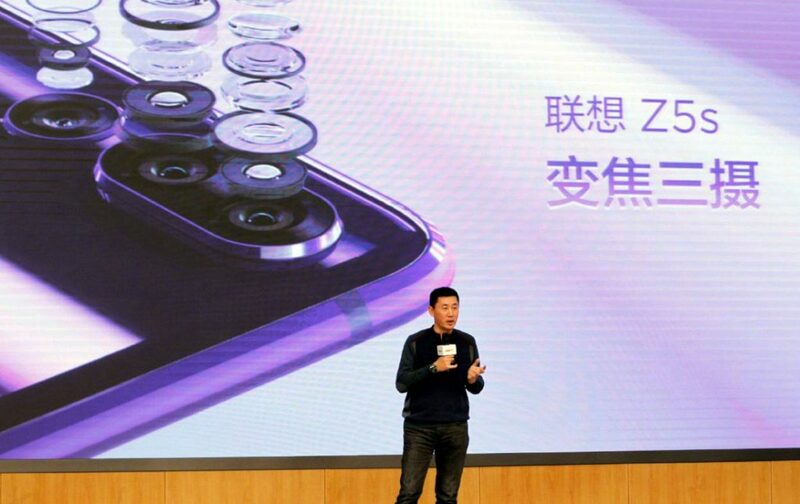 Earlier today he shared a new invite that says that the phone with triple rear cameras will be announced on December 18th, after the Galaxy A8s announcement on December 10th and Huawei Nova 4 announcement on December 17th. 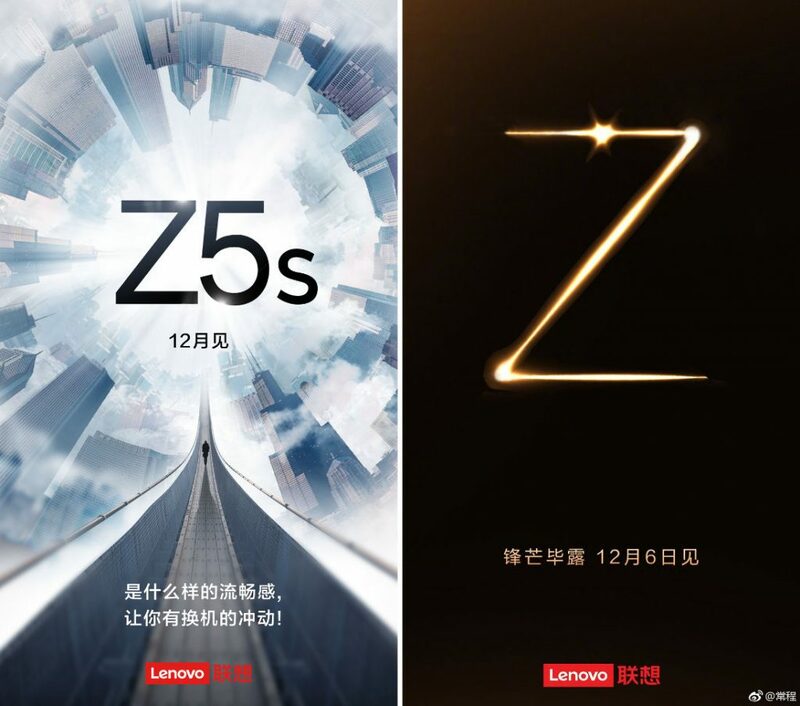 Earlier: After teasers and certification, Lenovo has officially confirmed that it will introduce the Z5s, a new smartphone on December 6th at an event in China. TENAA certification revealed a 6.3-inch screen, triple rear cameras and a fingerprint sensor on the back. Some leaks reveal that it will have an in-display camera, before Samsung Galaxy A8s and Huawei Nova 4 in coming weeks, instead of top left corner, this is said to feature the camera in the top center. 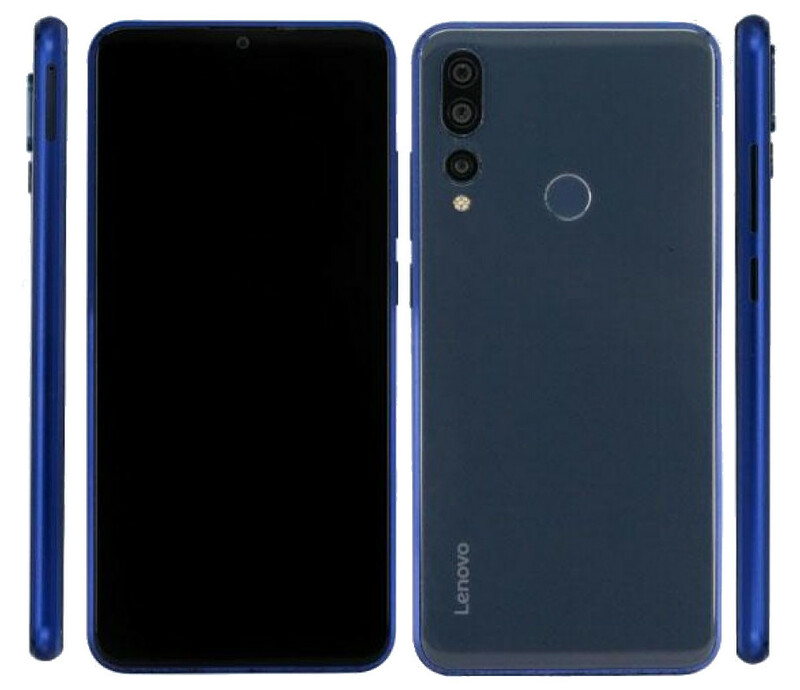 The certification site already reveald its dimensions as 156.7 × 74.5 × 7.8 mmand a 3210mAh battery, which is less compared to its latest Z5 Pro and S5 Pro smartphones that were inrtoduced recently. We don’t have any other details about the phone yet, but everything should be clear when it goes official in a couple of days.